A.R. Sanchez-Corea & Associates, Inc. is a pioneer and innovator in the building and permit code consulting field. Located on Junipero Serra Boulevard, we've been serving the San Francisco building industry for over 30 years. ARS is a small, but dynamic second generation family-owned business founded by A.R. Sanchez-Corea in 1981. 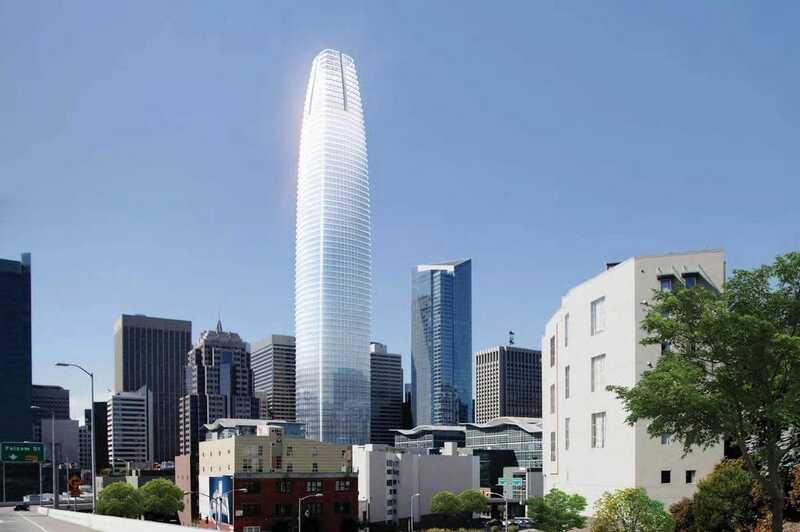 Since then, ARS has been involved in some of the largest and most complicated building projects in San Francisco. Tony Sanchez-Corea and his staff at ARS are experts in permit management and actually enjoy facilitating the process. They are not gluttons for punishment, but simply have found their niche in the building industry where their combined skills, knowledge, and experience come together to provide significant and tangible benefits for their clients. It can be a daunting task ensuring that all of the various aspects of a construction project are progressing in compliance with plans and codes and planning for inspections. ARS streamlines the process by guiding project teams through the necessary steps. The intricacies and complexities of building codes can be mind-boggling. The sheer volume of information is overwhelming. And just when you think you have it figured out, they change the rules. ARS is a leader in code compliance and can provide you with in-depth knowledge of current building codes as they pertain to your project. A.R. Sanchez-Corea & Associates, Inc: Building Code and Permit Consulting. Coordinating and implementing effective permit solutions since 1981. 1Many in the construction industry consider the permitting process a necessary evil. At its very best, it involves a great deal of time, effort, local knowledge, coordination, and patience. At ARS, we are experts in permit management and facilitate the process with our combined skills, knowledge, and experience to provide significant and tangible benefits. 2ARS’ team of experienced professionals can provide information about existing code, identify potential Title 24 problems in the current plans, suggest solutions, and work with compliance officials to demonstrate the feasibility of the plans. Their reputation for integrity and excellence in the field are valuable assets to any organization dealing with Title 24 compliance issues. 3The intricacies and complexities of building codes can be mind-boggling. The sheer volume of information is overwhelming. And just when you think you have it figured out, they change the rules. ARS is a leader in code compliance and can provide you with in-depth knowledge of current building codes as they pertain to your project. Find out how. 4Managing the various aspects of a construction project, including coordination of the subcontractors ensuring that all work is progressing in compliance with plans and codes and planning for inspections is a daunting task. ARS streamlines the process by guiding project teams through the necessary steps by coordinating with all governmental agencies involved with project inspections. We have had the pleasure of coordinating some of the largest and most ambitious building projects in the Bay Area in recent years. Read more about some of the buildings we have assisted with to the right. A.R. Sanchez-Corea & Associates, Inc., ARS, is a pioneer and an innovator in the building and permit code consulting field. The company’s goal is to provide the information and industry expertise necessary to enable clients to plan proactively and complete projects on time and in full compliance. Integrity, honesty, problem solving, and customer service are guiding principals, as is an appreciation for the professional staff involved in the permitting process. With an ability to see the big picture and to provide accurate and insightful guidance, ARS strives to continue its history of excellence and leadership, and to remain an integral and invaluable resource for the San Francisco Bay Area building industry for years to come.